We are the largest privately held spirits company in the world. Bacardi is a family, company and brand. Bacardi Limited has a portfolio of more than 200 brands and labels spanning a wide variety of spirits categories. We believe that by responsibly managing our environmental and social impacts, Bacardi will be a more sustainable business in the long term. 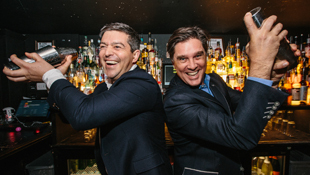 Hamilton, Bermuda, February 4, 2019 – On February 7th, Bacardi employees around the globe will turn on their “out of office” to turn up at local hotspots in cities around the globe as part of the drink giant’s second annual “Back to the Bar.” Coinciding with the company’s annual Founder’s Day, “Back to the Bar” commemorates the 157thanniversary of family-owned Bacardi, today the world’s largest privately held spirits company. 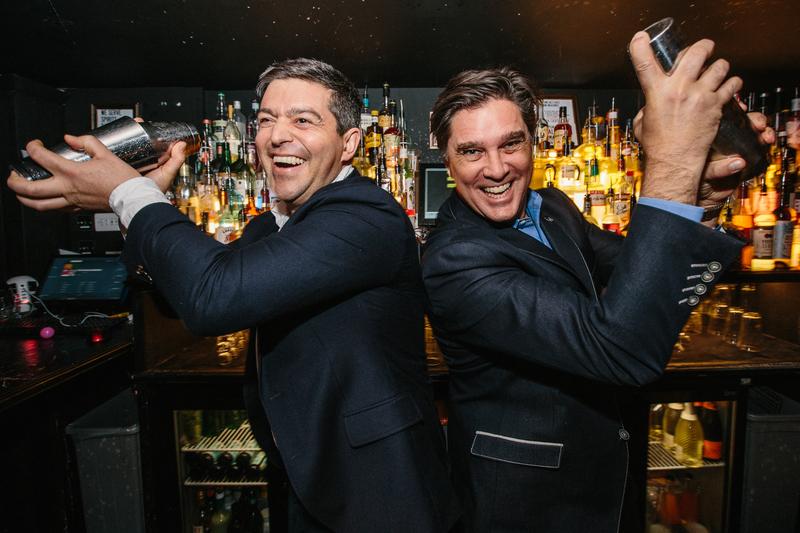 More than 7,000 Bacardi employees across 130 global cities will storm 1000+ bars during a sixteen-hour period. Designed to reignite the company’s bar-born spirit and family culture, “Back to the Bar” has become an important cultural touchstone for the company which was originally founded in Cuba in 1862 and today sells its brands in more than 170 countries around the globe. For generations, the Bacardí family has encouraged all employees to think like salespeople, with the ability to influence the business at a grassroots level. Today, influence takes on a whole new connotation, and “Back to the Bar” aims to unleash homegrown Insta-influencers from throughout the organization, with a target of generating more than 5,000 unique posts with #BacktotheBar. From trends like “drink less but better” to “instagrammable handcrafted cocktails”to “no/low is the newgo-to,”“Back to the Bar” will shine a light on important trends in a drinks business that continues to flourish, with adult Millennials – dubbed the “shaken and stirred” generation – at the forefront of a new golden age of cocktails. Bacardi Limited, the largest privately held spirits company in the world, produces and markets internationally recognized spirits and wines. The Bacardi brand portfolio comprises more than 200 brands and labels, including BACARDÍ® rum, GREY GOOSE® vodka, PATRÓN® tequila, DEWAR’S® Blended Scotch whisky, BOMBAY SAPPHIRE® gin, MARTINI® vermouth and sparkling wines, CAZADORES® 100% blue agave tequila, and other leading and emerging brands including WILLIAM LAWSON’S® Scotch whisky, ST-GERMAIN® elderflower liqueur, and ERISTOFF® vodka. Founded 157 years ago, in Santiago de Cuba on February 4, 1862, family-owned Bacardi currently employs more than 7,000, operates more than 20 production facilities, including bottling, distilling and manufacturing sites in 11 countries, and sells its brands in more than 170 countries. Bacardi Limited refers to the Bacardi group of companies, including Bacardi International Limited. Visit www.bacardilimited.com or follow @BacardiLimited. For general requests, please Contact us. For sponsorship, brand marketing and community relations requests in the United Kingdom, please send an email. For sponsorship, community relations, and donation requests in the United States, please Visit Community Giving at Bacardi USA. BACARDI, the bat device and all other marks appearing on the Bacardi Group products shown and/or quoted in this website are trademarks and/or registered trademarks of Bacardi & Company Limited or of other subsidiaries of Bacardi Limited.